KUSOL is fully accredited by the statutory body charged with regulating legal education in Kenya, that is the Council of Legal Education. In addition, its law programme is ISO 9001:2008 certified.Being a leading fountain of knowledge in Kenya and the Region we at Kenyatta University take pride in being your law school of choice. 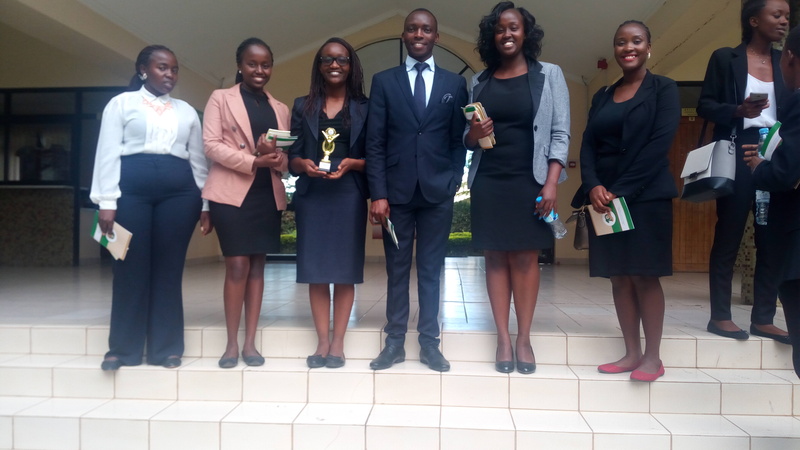 In the recently concluded All Africa International Humanitarian Law Competition in Arusha, Tanzania, the school came in third out of over fifteen teams. The best oralist of the competition was Nancy Kisangau. The teams represented countries from all over Africa but specifically Anglophone countries. In the week long competition and training, the school also got an honourable mention for its resilience and tact. The students representing the school were, Christopher Rosana, Faith Pepela, Nancy Kisangau, Beatrice Wanjiku, Anne Njoroge, and Janet Njambi. 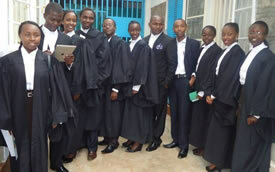 The competition took place at the African Court of Human and Peoples' Rights . The National ICRC/IHL Moot Competition at the ICRC Nairobi Delegation was held on October 6-7. 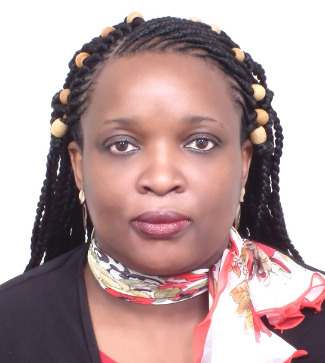 Kenyatta University was represented by Nancy Katunge, Christopher Rosana, Anne Wanjiku, Beatrice Wanjiku, Faith Pepela and Janet Njambi. Christopher Rosana was awarded the best oralist award. 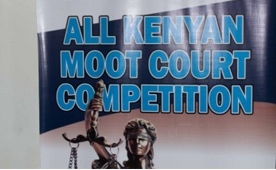 Kenyatta University won the competition taking the top two slots in the competition. The two teams will represent the country in the upcoming All Africa IHL Competition in Arusha on 12-19 November 2016.